Just a quick post to share a card I made last night. 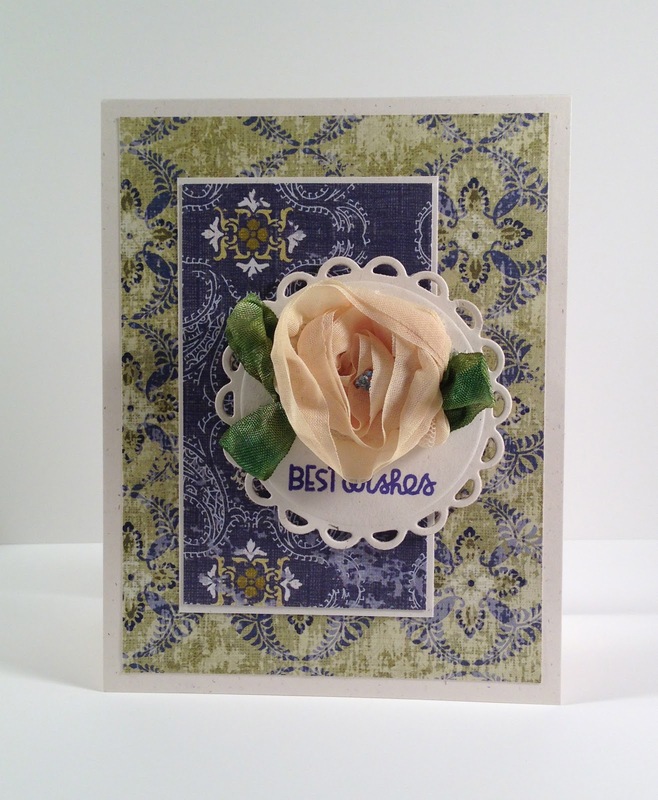 It uses a sentiment from the Simple Said set from Paper Smooches. The flower is ribbon from May Arts. The scalloped circle is a die from Spellbinders. Thanks so much for stopping by. Hope you're having a terrific Tuesday. Happy Stamping! Doudoune Moncler Tendance Doudoune Moncler Tendance , ZkSRkBtvH. Doudoune Moncler Reynold Doudoune Moncler Reynold , PrZFoBjpV. Hi! I'm looking for your owl cards. I think they are shaped cards and I am wondering how to do them.